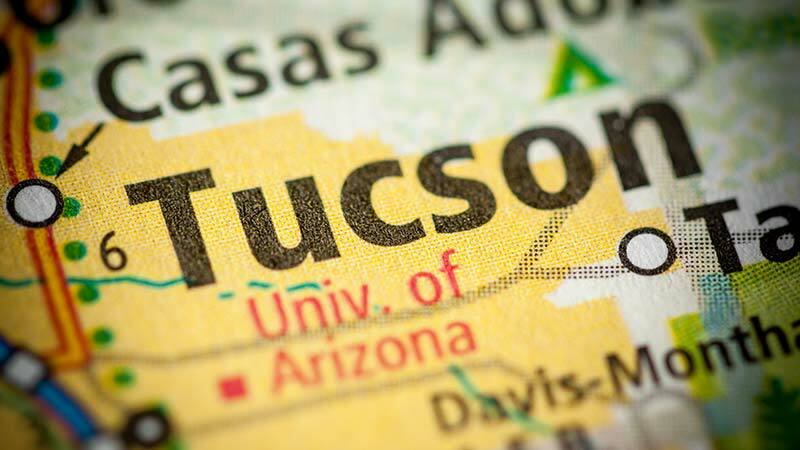 Tucson, Arizona—Amy Hill, age 50 of Sahuarita, died early Friday as a result of injuries she received on May 3rd when her motorcycle was struck from behind by Scott Woodington on Sahuarita Road. Ms. Hill was hospitalized at Northwest Medical Center where she had been treated for an array of serious injuries she received in the crash. Woodington was arrested following the collision, charged with two counts of aggravated DUI, two counts of aggravated assault and criminal damage. He struck another motorcyclist just before hitting Ms. Hill’s bike. Woodington reportedly has a history of DUI convictions. We wish to express our sympathy to Ms. Hill’s family and friends over her tragic loss, which is made worse by the reckless behavior of another.